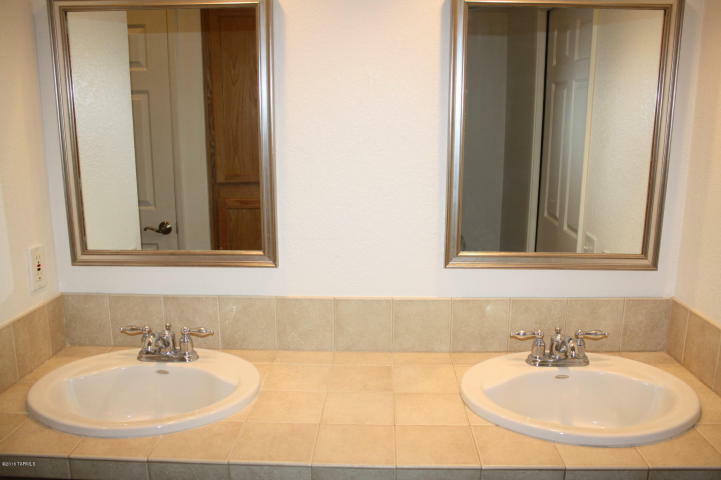 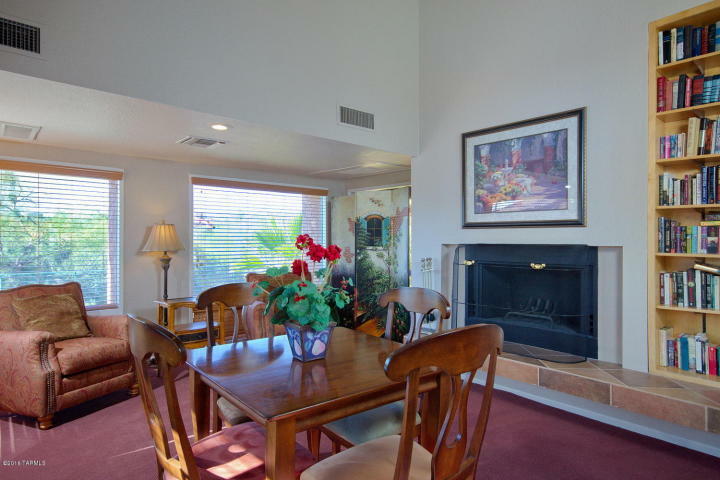 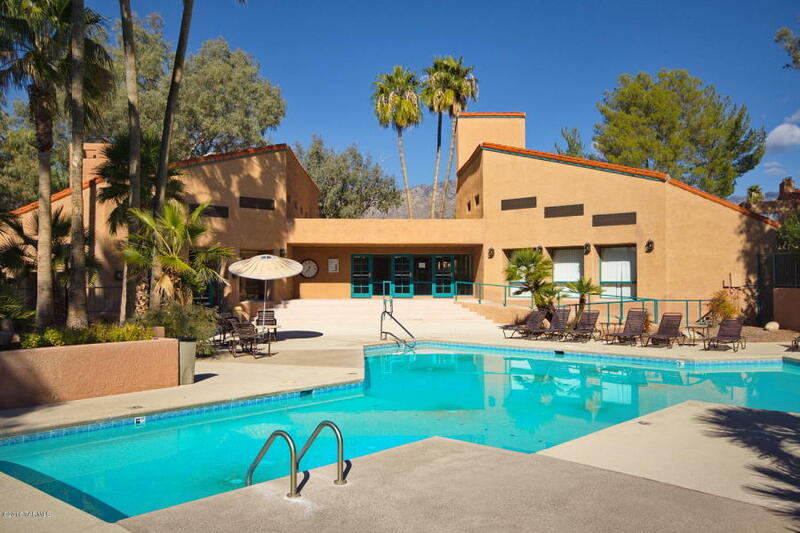 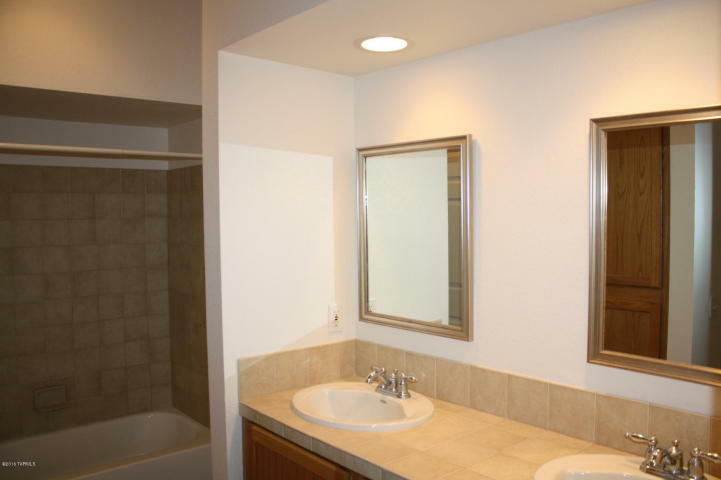 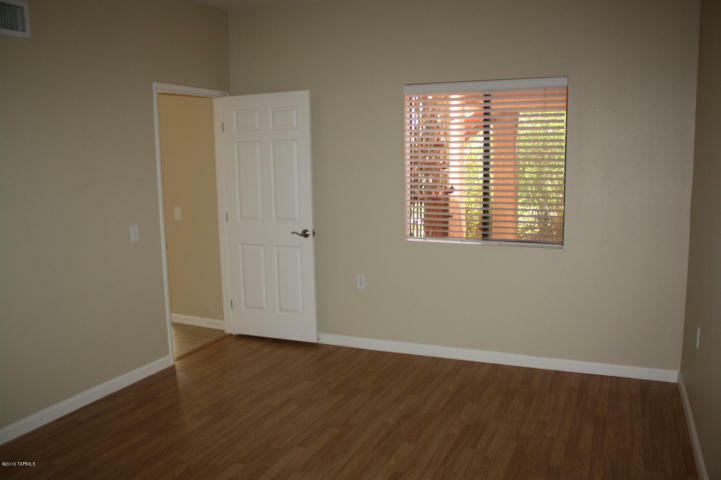 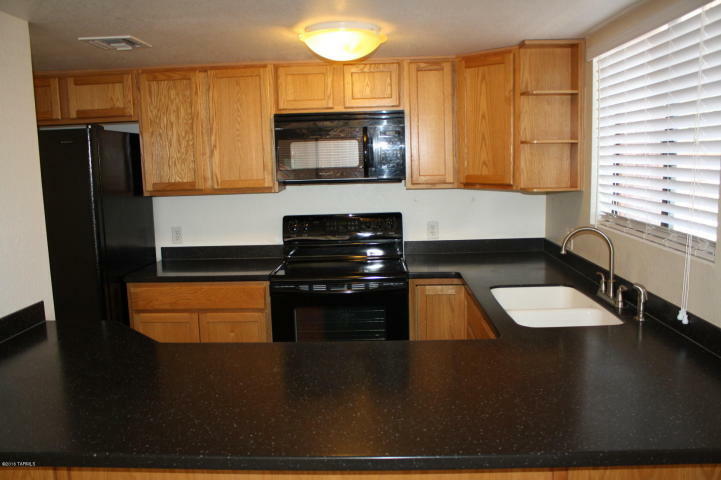 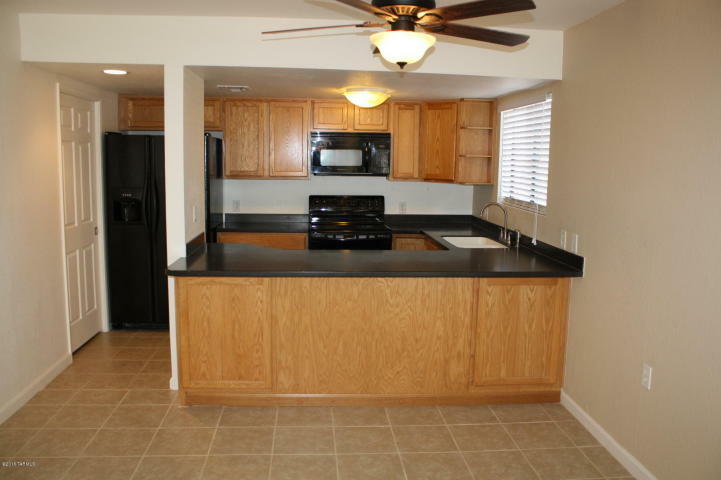 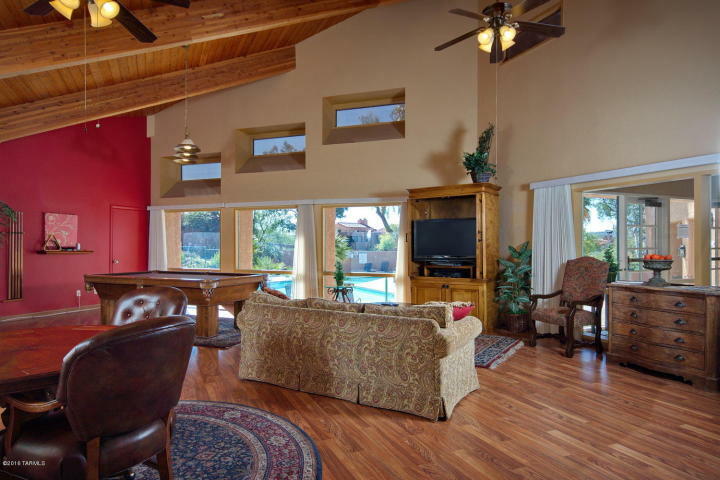 Private remodeled Catalina Foothills Tucson Condos For Sale in the gated community of Ventana Vista. 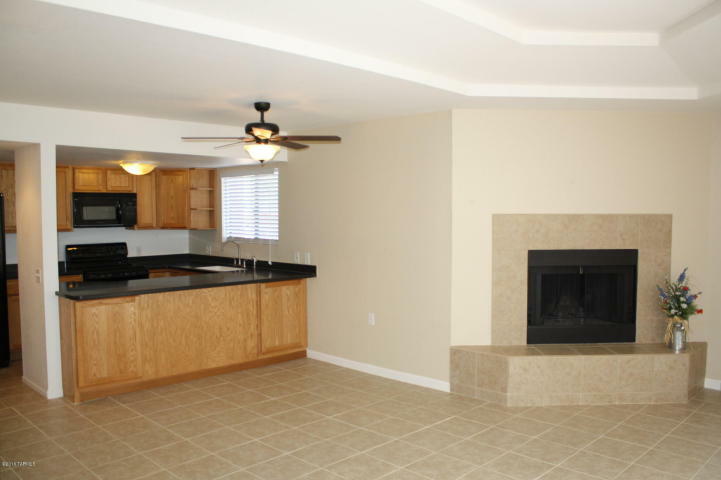 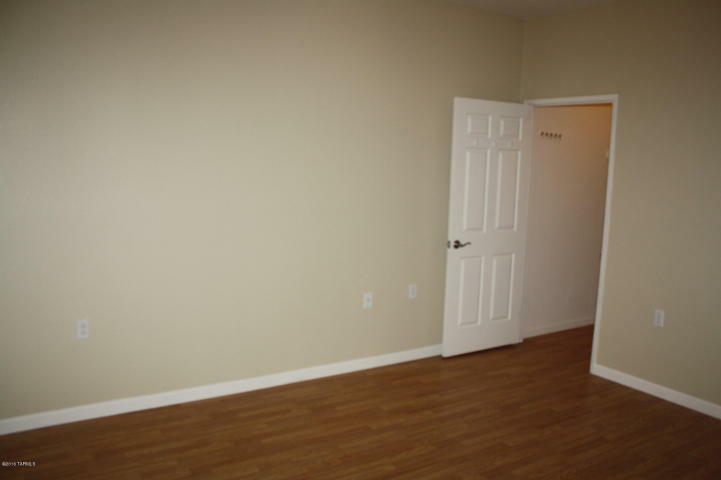 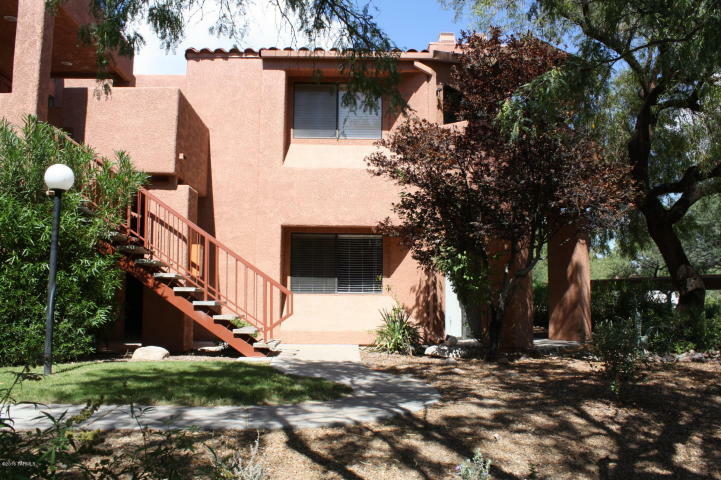 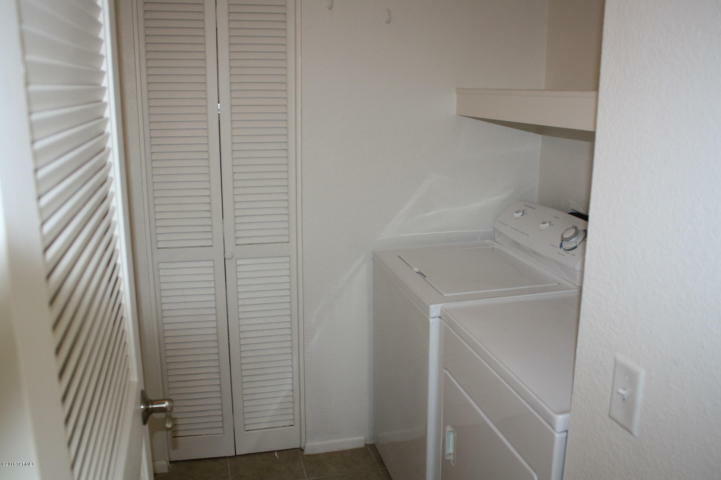 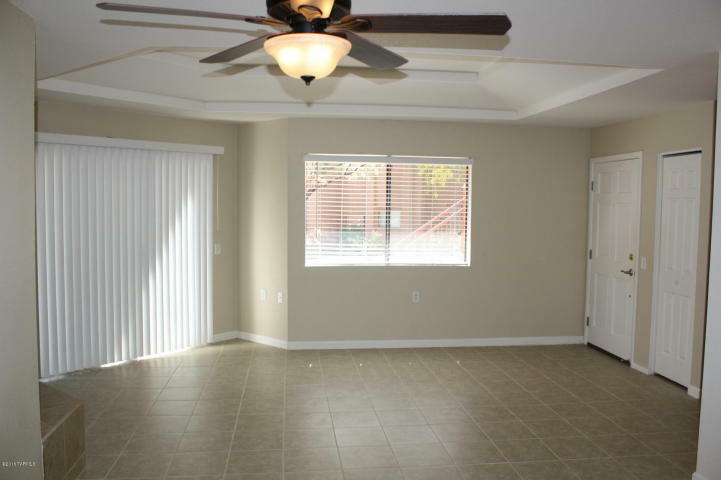 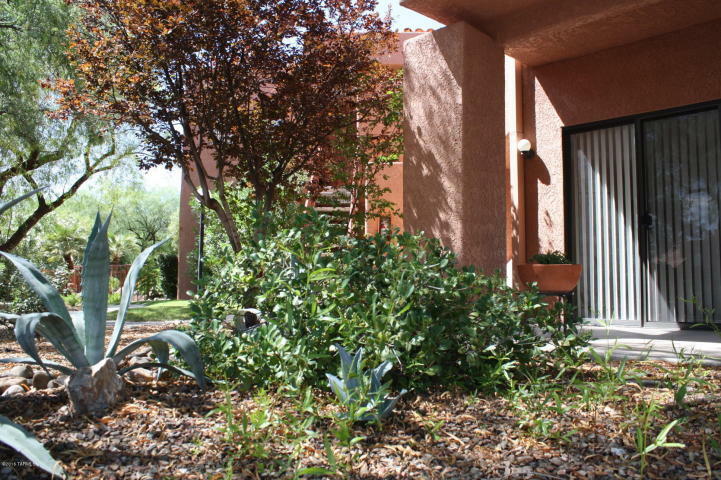 This spacious condominium features an open floor plan with romantic wood burning fireplace, covered patio, ceramic tile flooring, master suite with walk-in closet and dual sinks, kitchen with Corian counters, laundry room and a popular Northern Tucson location near Sabino Canyon Park, numerous restaurants and shopping. 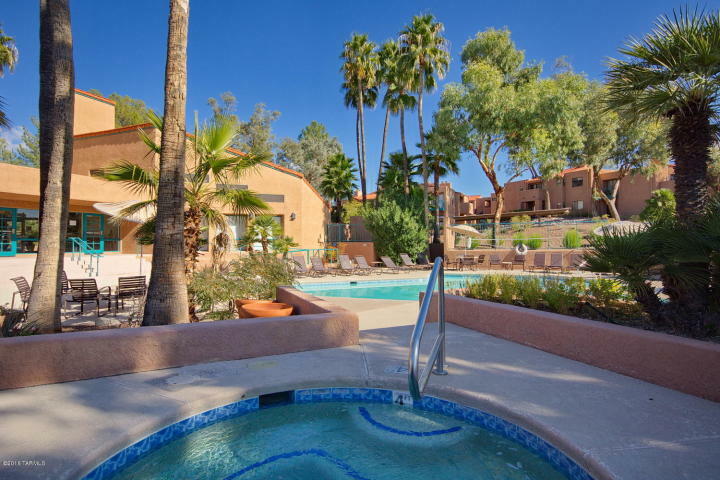 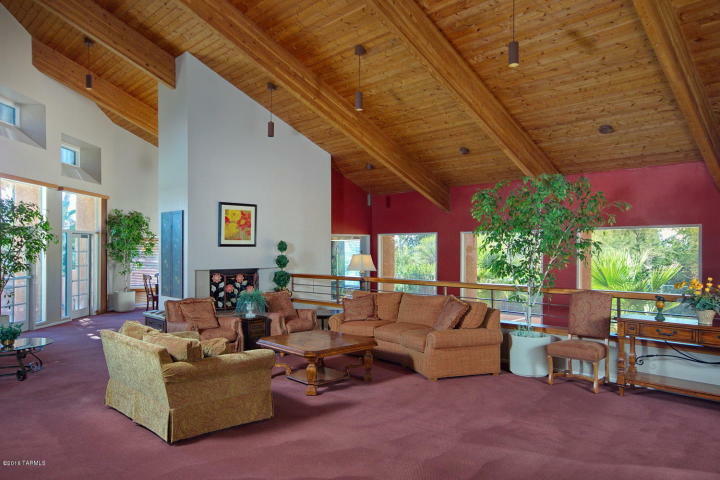 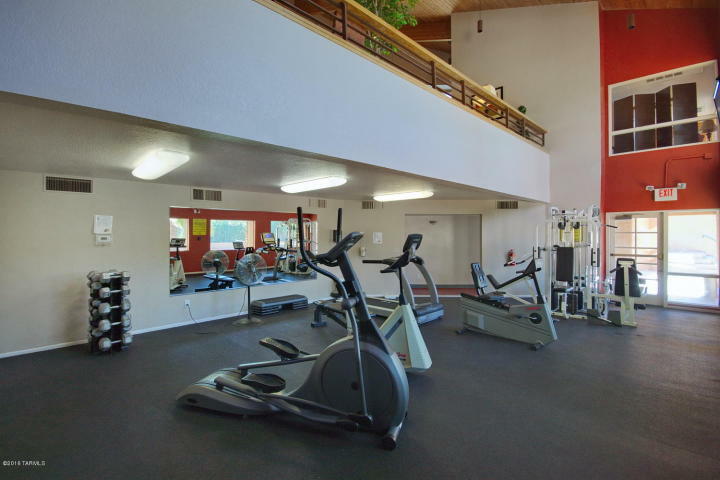 The Ventana Vista Condos included a heated pool & 2 spas, exercise facility, enormous clubhouse, tennis court and park-like grounds.